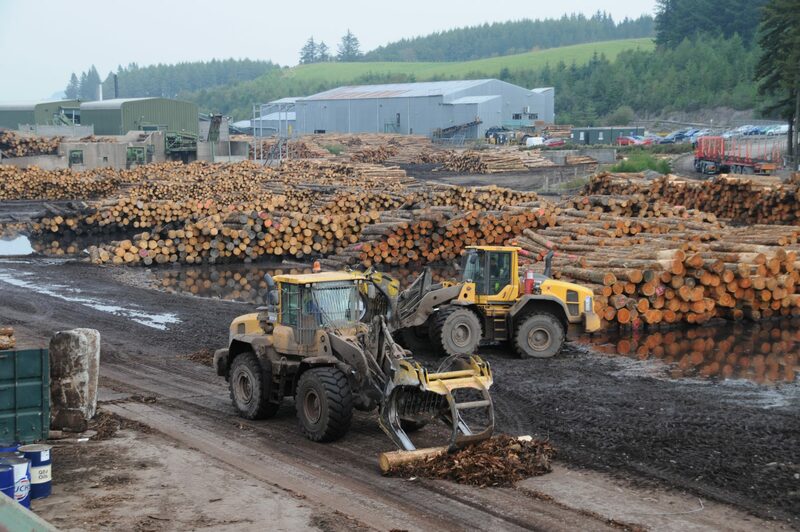 The UK timber industry harvests some 11 million tonnes of wood (largely from forestry plantations) and imports a further 5 million tonnes each year. 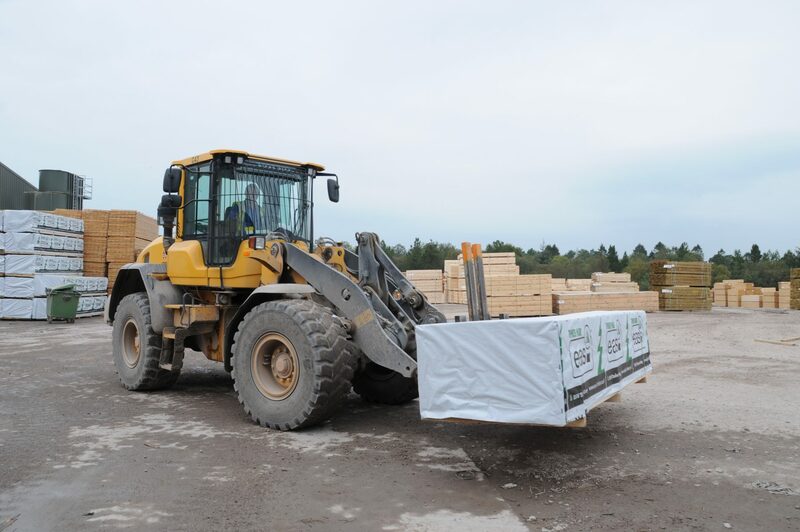 There’s a value-added chain stretching from logging, through sawmills to distribution and merchants – and Gorrel supply plant to all of them. Capable of operating an all environments nationwide from deep mud to concrete timber yards, (and in all weathers,) the plant we supply must be hardy, reliable, proven and capable. 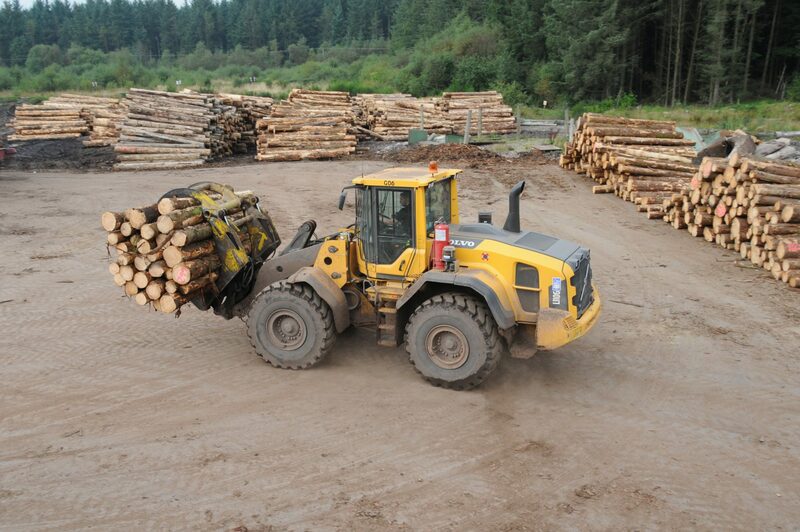 Timber handling requires a number of plant modifications for safe and efficient working, from specialist log grabs, to simple forks for pallets. By maintaining a modern fleet, we have access to all the latest OEM material handling accessories, both manufacturer supplied and aftermarket approved. This ensures that we can supply the most up-to-date and productive kit for any situation. With operator comfort and all-round safety in mind, all plant is modern, air-conditioned/heated, fitted with suitable safety lights, high vis decals and of course come with 360 degree operator vision. We only deal with the most established brand names in the industry and we have a long-established relationship with both UK importers and manufacturers direct. Our nationwide team of maintenance technicians therefore have access to the best back-up in terms of both service parts and product knowledge. They also work primarily at the client site, minimising downtime and maximising productivity.